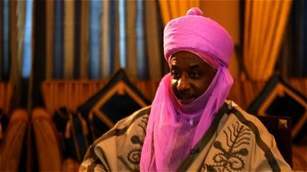 The Emir of Kano, Mohammed Sanusi II has warned Imans and Islamic Leaders in the state against abusing their wives. 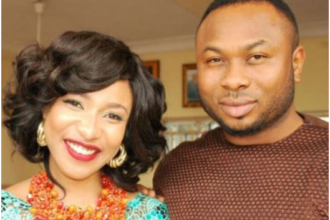 He said this on Sunday during a mass wedding of 1,520 couples sponsored by the Kano state government. He remarked that anyone found guilty would immediately lose his title. “You should all come back to your senses and stop these barbaric [acts] because we will not allow this to continue in Kano. 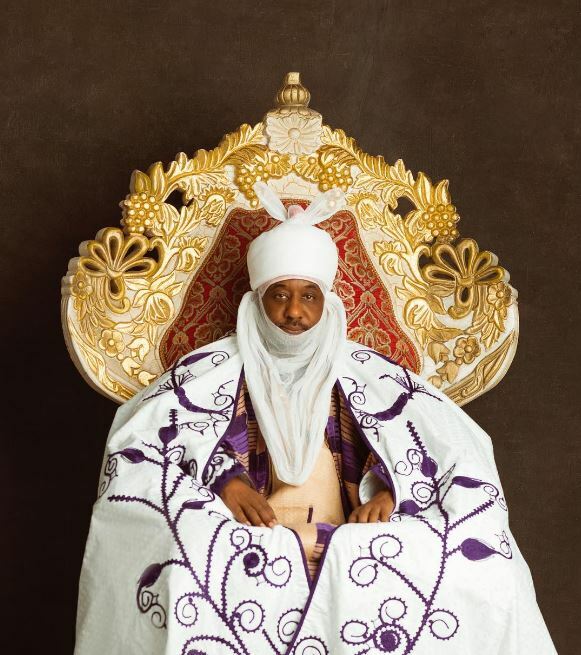 I have warned all district heads, village heads, ward heads and imams to also desist from the bad habit of beating their wives and whoever among them is reported to me to have beaten up his wife, would outrightly lose his title.” Sanusi said.